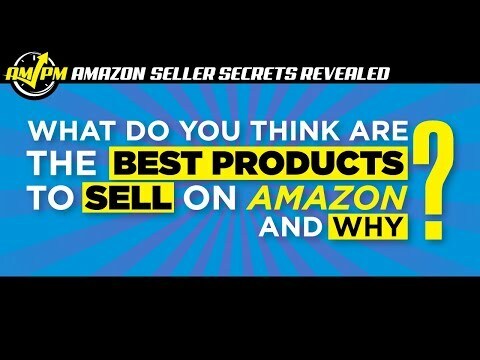 Five Prominent Sellers Reveal What Are the Best Products to Sell on Amazon! We have gathered expert answers from top sellers across multiple categories and industries to help bring clarity to your journey through the Amazon landscape. “…are kind of obvious—small, light, uncomplicated. 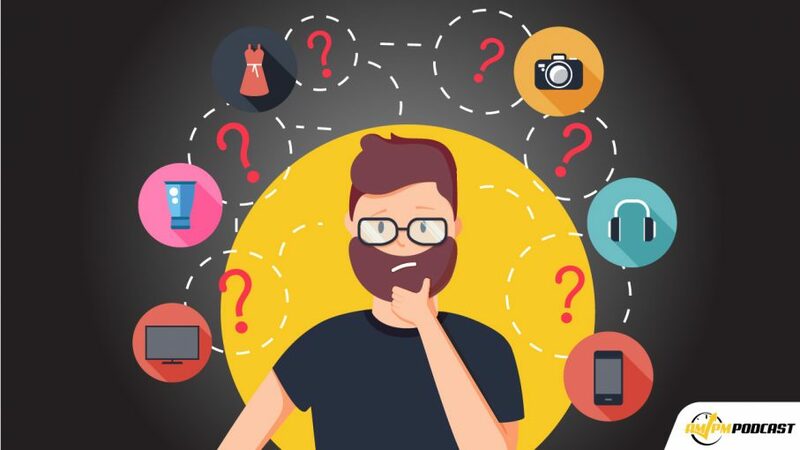 But the most important factor is what I like to call a “necessity.” I think a safer bet, especially if you’re just getting into the market, is to do something like an essential—something that you know everybody is going to need. And all you need is a small point of differentiation and then you can excel in that market. “…are private label products that you have made significant improvements on. Something that’s a fantastic long-term strategy. I know of all my products, those have the best margin. They get much better reviews than the products that haven’t had those improvements and therefore aren’t getting worse reviews. “It’s more about how you sell what you sell rather than what you sell. Amazon is a marketplace of widgets. For companies that understand how to measure their profitability, how to evolve over time—you can sell basically anything, and I have seen people sell all sorts of crazy stuff.